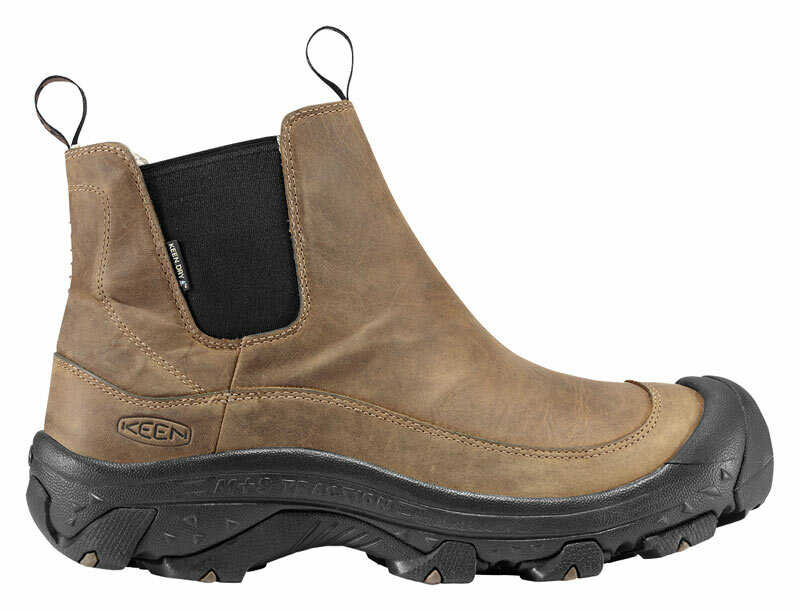 This is the summary of consumer reviews for Merrell Men's Thermo 6 Waterproof Cold Weather Boot. The BoolPool rating for this product is Excellent, with 4.60 stars, and the price range is $100.00-$120.00. Excelent product that filled all my expectations. The product is excellent, very good quality and trouble-free use, the product has been highly functional at this time I've no complaints. Excellent The product I came in perfect condition, easy to walk! Excellent quality product, its packaging and whether original boots, has some interesting reliefs that give a very good personal touch. I've enough time with him and has been excellent! excellent for climbing the mountain. is a very good product that meets all your specifications! Excellent shoes, because of their comfort and warmth, plus they're easy to clean. This shoes looks And feels great. Very good shoes, I really needed shoes, and hadn't, and was worried but thank God that are real good buy. This as very good shoes. Shoes easy to clean, with no damage to the material. Good qulity, excelent grip, comfortable fit, and waterproof, if that's what you're looking for, buy them. It was a great shoes, very comfortable and it looks very expensive, the price was ok and quality fabric was good. 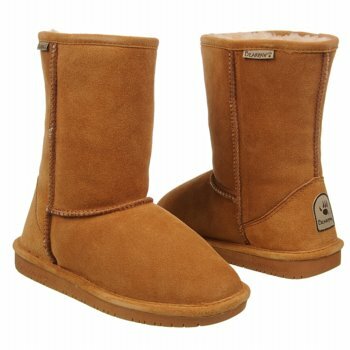 Very comfortable, waterproof and warm. I normally get a size 12 shoe for the extra width, but these fit a little big at side 11, which is good then I can wear thick wool socks with them. I love it, those are my favorite shoes. Feet remained warm and dry. They keep my feet dry and warm, light weight on o the feet good. 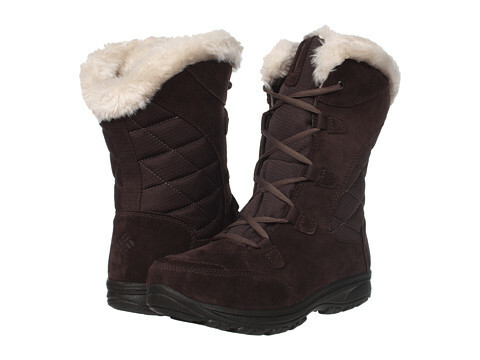 They consistently keep your feet warm and dry even in extremely cold and wet weather. Very sturdy construction and keeps his feet dry. Im a paramedic and I love them cuz they keep my feet dry and...generally very warm. 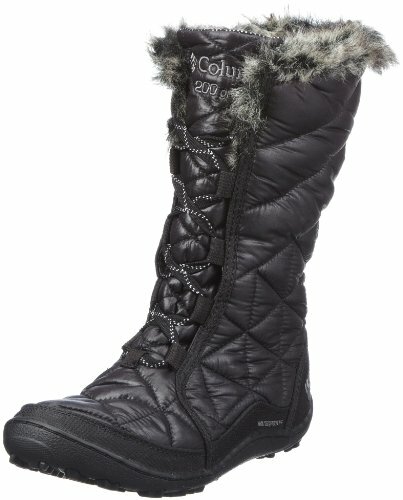 This boot is awesome, keeps your feet dry, and warm as long as your moving around. Kept his feet warm and dry and that's important for winter in New England!. 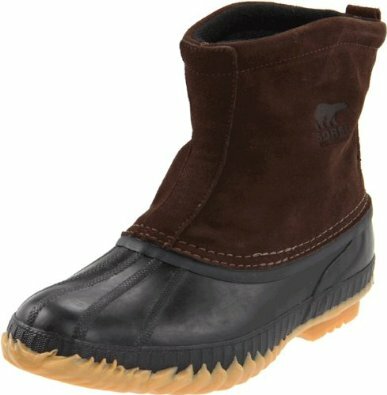 The boots keep my feet warm and dry, the fit is excellent, and the wear (so far) has been minimal. 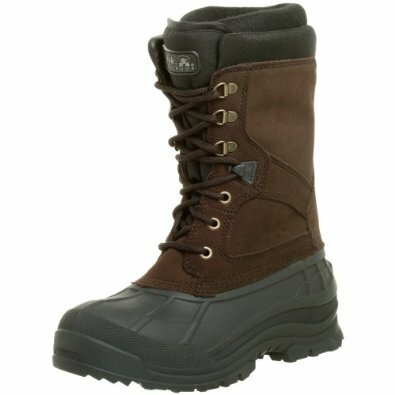 This Merrell boots was the best of all, not only stylish but it's keep my feet dry, comfortable in the snow. I make ALOT of deliveries everyday at work so I needed a work boot that was comfortable, light weight, waterproof, look good & easy to clean. THEY'RE COMFORTABLE AND EASY TO CLEAN. 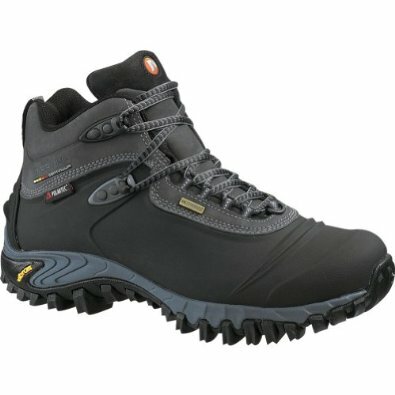 MERRELL BOOTS ARE REALLY excellent quality and nice amenities. They're quite warm, even in deep snow while hiking. 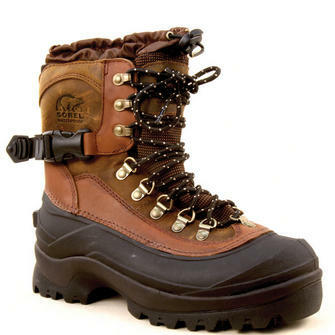 high quality product, very happy with my boots, I recommend to other buyers, the service was very fast and timely. 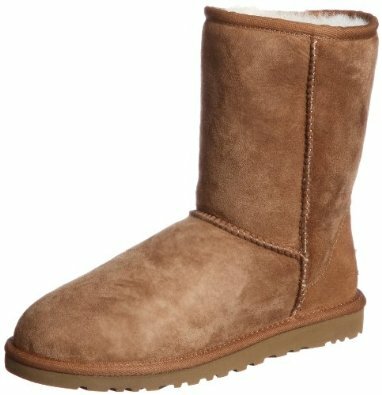 I bought these to be an everyday boot that's comfortable, stylish, and ready for the cold, rain and snow. These boots look and feel like they're made out of quality materials. They're perfectly waterproof , warm and easy to clean when muddy. Very warm and have found it so easy to keep clean. Usually with other brand of work boots, I've to wear the boots for a good week to break them in before they quit hurting my feet!